Nowadays, pursing any professional course after 10+2 has become on the most popular choice among the students. After completing their 10+2 board examination, the students start looking after for several courses. Here are some courses after 12th. 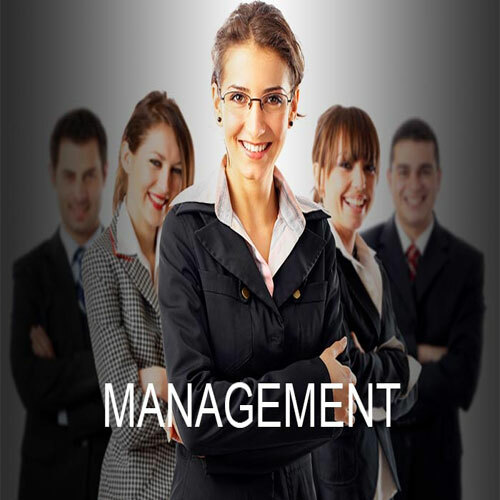 Nowadays, many students pursue management courses at different levels. Management courses are offered by the institutes at undergraduate, postgraduate degree/diploma levels and doctorate level. After completing these professional courses, one can join corporate houses and multinational companies. Various job opportunities are also available in government sector for degree holders.